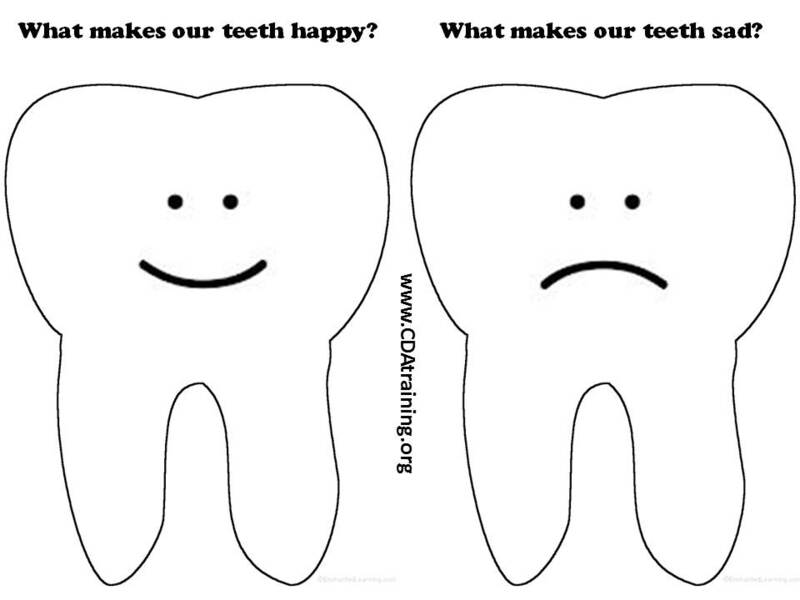 What makes our teeth happy/sad? 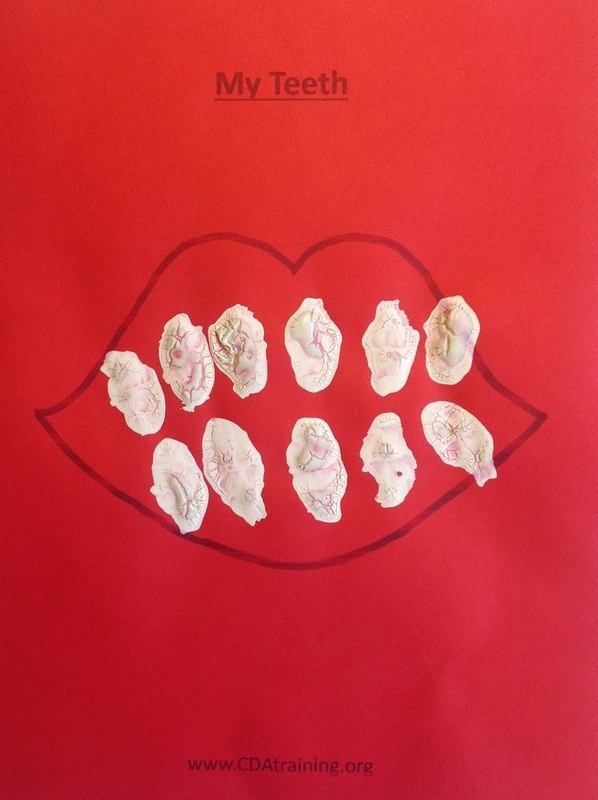 Supplies Needed; Print out of template (below), old magazines, scissors, and glue. 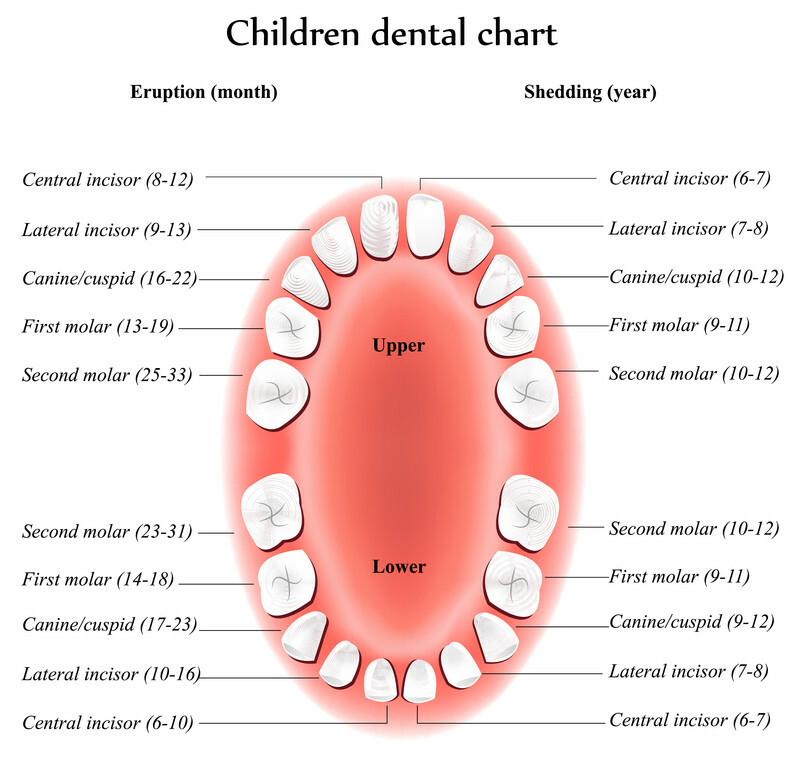 Have child cut out examples of tooth friendly foods, and foods that are not good for teeth. 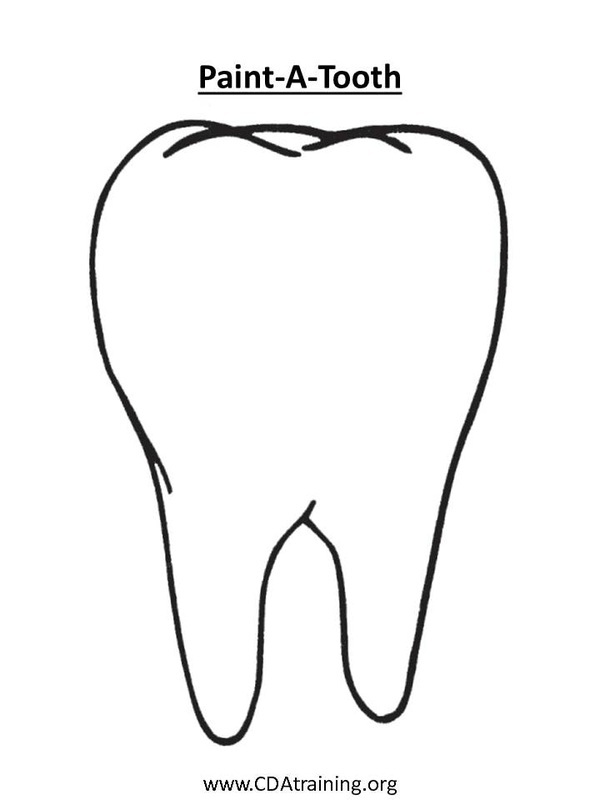 Glue there examples on the appropriate tooth, and allow to dry. 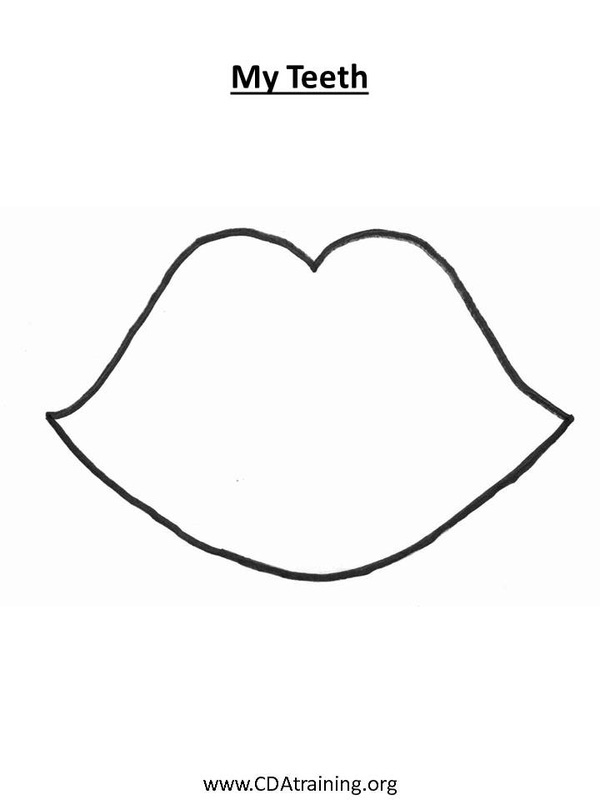 Supplies Needed; Toothpaste (or white paint), tooth brush, and a print out of the template (below). 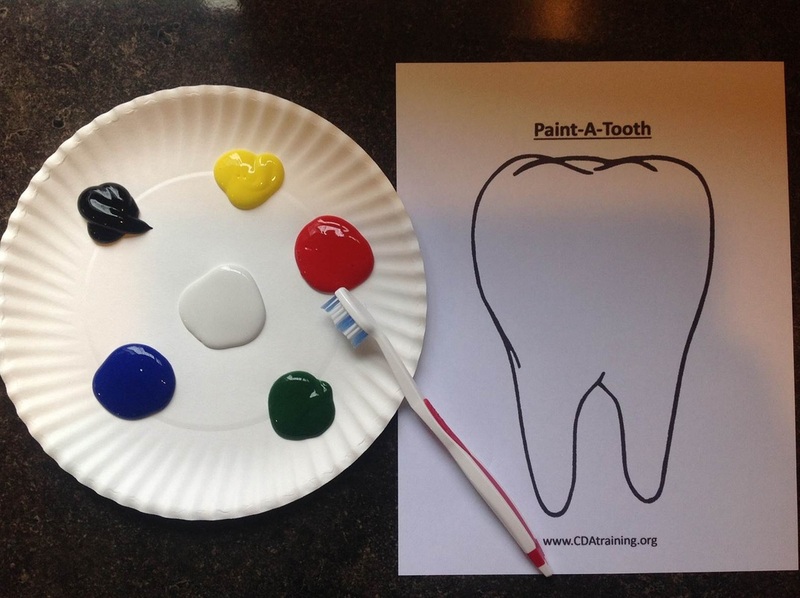 Directions; Allow children to "paint" teeth on their mouth outline, using the tooth brush and toothpaste. Set aside and allow to dry. 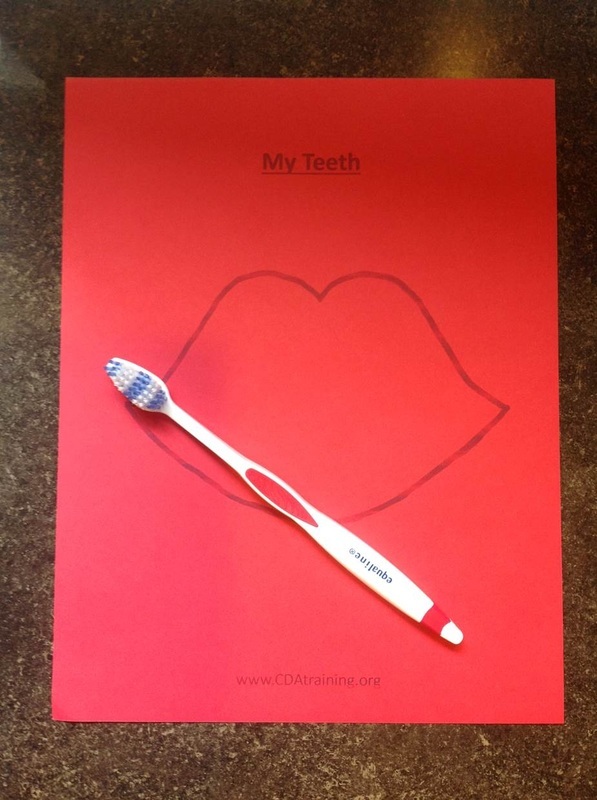 Supplies Needed; Tooth Brush, temper paint, and a print out of the template (below). 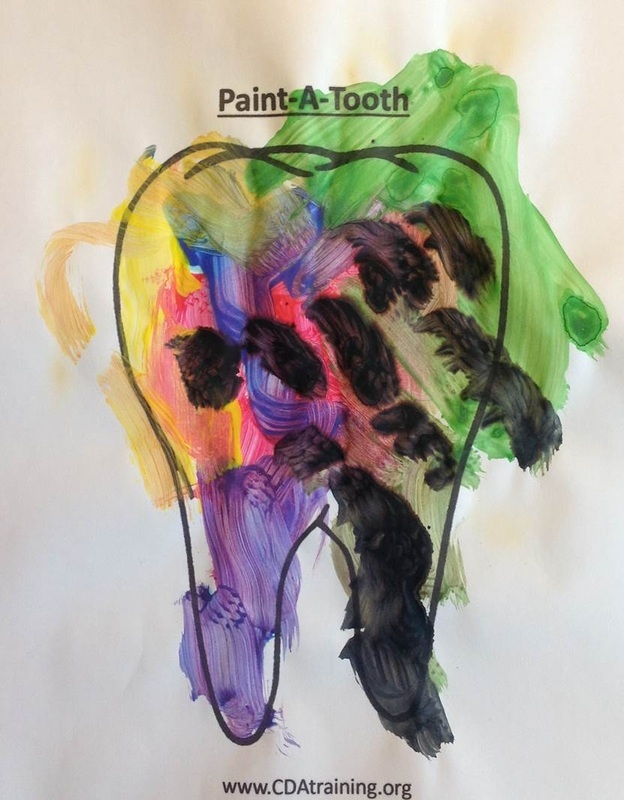 Allow children to paint their tooth using a toothbrush. 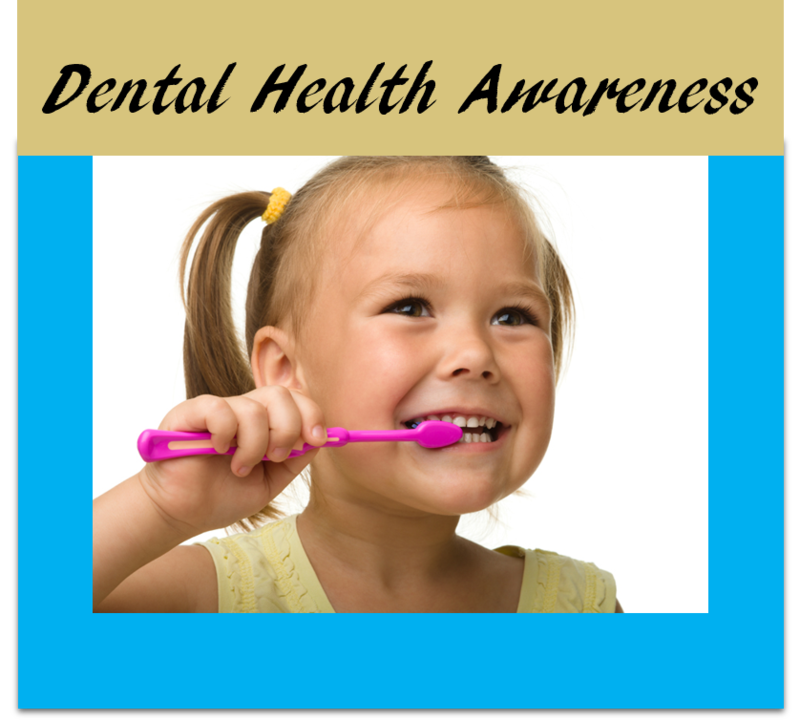 Take one toothbrush at a time and place into boiling water. Let it sit in there for a few minutes until the toothbrush is very flexible. Use tongs to take it out of the water and place it onto the towel. Quickly wrap the toothbrush around your circle shape using a towel so you don’t touch the hot toothbrush. When you have your bracelet complete, toss it into the bowl of ice water for a minute. After a minute the shape will have set and your bracelet is ready!